The DMK331P flush welded pressure transducer has a totally flush pressure port making it ideal to use in viscous and pasty media. Optional Ex ia intrinsically safe for gases and dusts versions are available. Other options include a food compatible filling fluid with FDA approval and cooling element for media temperatures up to 300°C. The DMK331P flush welded pressure transducer is suitable for plant and machine engineering and food industry applications. It has a pressure range from 0-60 bar up to 0-400bar gauge or absolute. Plus, it comes with 4-20mA and 0-10Vdc output options and various mechanical and electrical connections to suit your application. 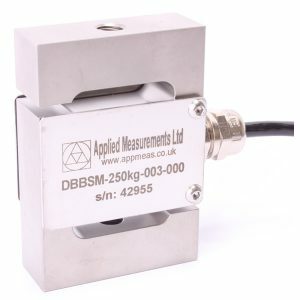 We are also able to customise the DMK331P flush welded pressure transducer to suit your exact requirements if necessary, whilst ensuring a minimal effect on price and availability. Request pricing today. See our range of flush diaphragm pressure sensors.